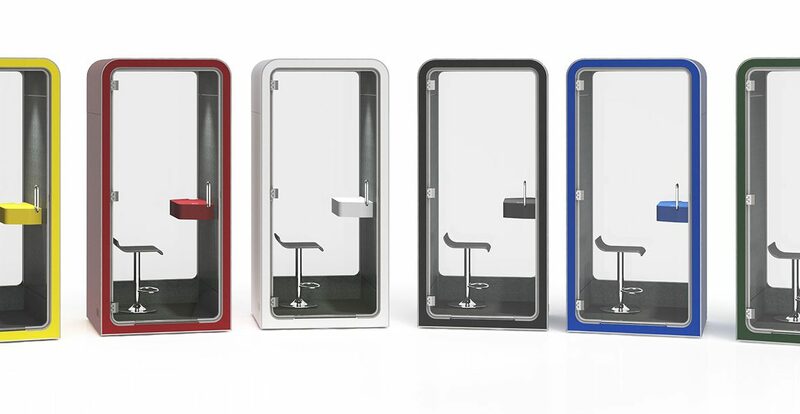 Once ubiquitous with the past, phone booths are back in a big way and not just coming into the modern era but indeed leading the way into the future. Business-to-business social media marketing is happening constantly in today’s world and business-to-business industries can thrive by utilizing these platforms. 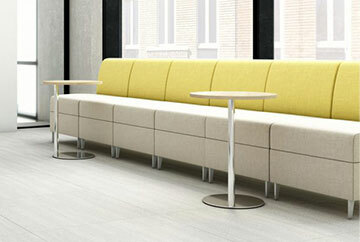 Today’s workplaces are constantly being overhauled to optimize productivity. We know that the air we breathe, the light we see, and the furniture we feel have all proven to be essential to employee efficiency. But what about our other sense – what we hear? 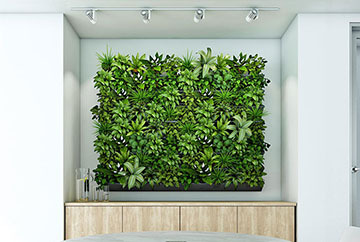 Leaf Living Walls is one of Nevins’ biophilic design products – all beneficial to any office, educational, retail, healthcare, or hospitality setting (to name a few!). 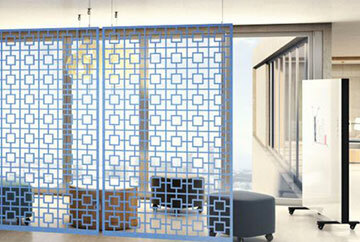 Want to increase sales in a retail environment? Studies have shown customers are willing to pay 8-12% more for goods and services when in a space with biophilic elements.